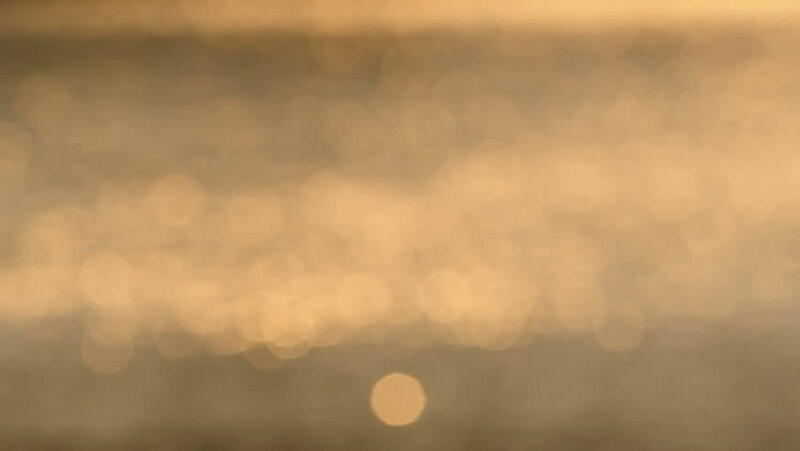 hd00:13Footage : Sparkling Sea water in sunset time, slow motion, abstract blurry background at the natural beach. 4k00:24Flowing water with a bokeh sunlight background. 4k00:30Blurred background tropical sea beach in morning sunrise with bright sparkling golden sunlight reflection water surface and round circle bokeh. Travel summer holiday or save environmental concept.